There is a realm that exists beyond the Living. 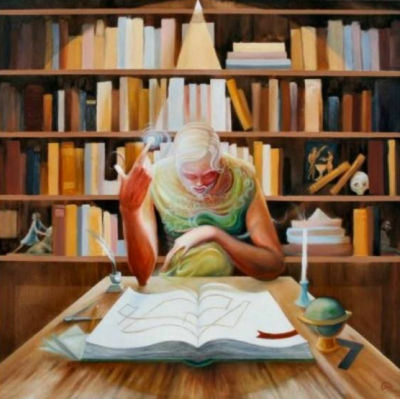 Our known laws of energy and matter do not apply to this realm. However, it is possible to create a link between the worlds through sound vibrations and mind waves. The Zero Men practice the art of Realm Fusion through the use of music, which touches not only our physical domain, but also connects to the vast unknown which shifts and flows in a perpetual conflict of positive and negative. Good and Evil, if you will. James Masters, Steve Radel and Johnny Iverson were swept by one of these space and time flows to an area known as "Phase Point One" to begin their special task of illuminating the path between the known and the secret distant. As you listen to the sounds they create, let yourself become liquid and electric, feel the connection to the amazing unknown that lies somewhere in the fluid forever, and also in the center of your spirit. The Zero Men. Brave pioneers on a sonic journey to bind the physical world to the great beyond. Thank You BBSRadio for providing an impressive Vehicle for Indie artists to put forth thier music. Parousia - a seven-piece rock group that performed in Western NY and Canada throughout the late 70’s and early 80’s. The band was known locally as a progressive and classic rock cover band that featured original music in their sets and set apart by rock-flutist/front man Patt Connolly. In 1986 the band relocated to Hollywood and performed in clubs along the Sunset Strip and coastal areas until 1992 when the group disbanded. 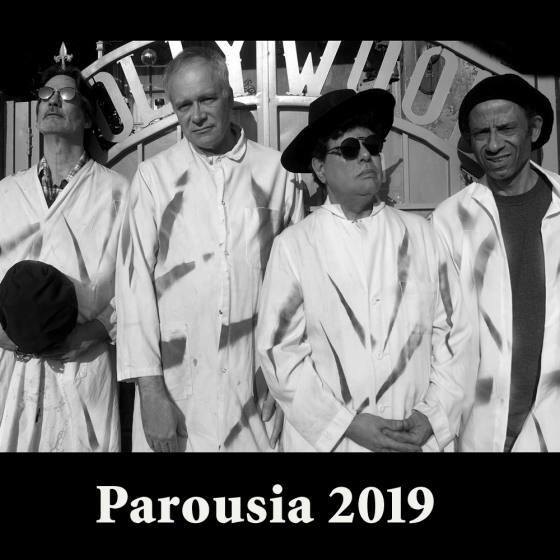 In 2018, Parousia reunited in a Hollywood studio to record and release two new songs as a preview to a full new album of original progressive rock done in the classic Parousia style! 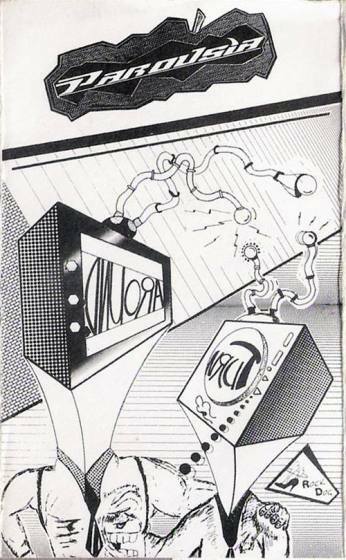 Parousia’s “LOFT” album recorded in 1984 features six of the band’s most ambitious and catchy progressive/alternative rock songs, highlighting some of the ‘heaviest hitters’: “The Weekend Starts Tonight”, “People’s Court”, “Keep Running”, “Caesar of the Modern Home”, “She's Movin’ Out to L.A.” and “All the Time in the World.” Musicians: Patt Connolly, Garth Huels, Robert Lowden and Gerry North Cannizzaro. All songs recorded and mixed at Loft Recording Studios, Cheektowaga, NY. Engineered by Jim and Don ‘Donnie’ Peters. In 1987 the band released their first E.P. “Turnaround” four songs distributed by independent record label Rock Dog Records and sold at record stores in NY and CA. Tracks from the E.P. received airplay on Los Angeles alternative rock station K.R.O.Q. and classic rock station K.L.O.S. “Tiffany” the third track from the E.P., landed a spot in the movie soundtrack for “Stepfather II”. 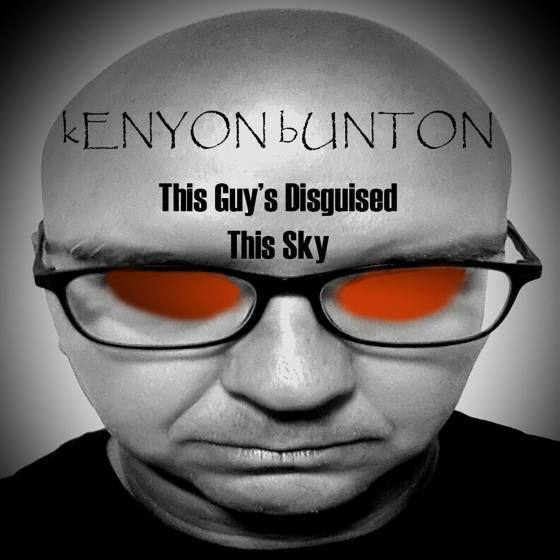 Here are the four songs from the "Turnaround" E.P. Recorded at Mark Studios in Clarence, NY. Produced by Colin Hilbourne (Faces/ Elton John). With musicians Patt Connolly (vocals/keyboards/flute); Garth Huels (acoustic /electric guitar); Robert Lowden (bass guitar/electric guitar); Gerry North Cannizzaro (drums). For your consideration, here are two new songs from the band PAROUSIA 2019, with musicians Patt Connolly (vocals/keyboards/flute); Garth Huels (acoustic /electric guitar); Robert Lowden (bass guitar/electric guitar); Gerry North Cannizzaro (drums). These four key members of the band last recorded together in 1986 and come together now to present a new set of recordings for airplay on the progressive rock/alternative rock market. 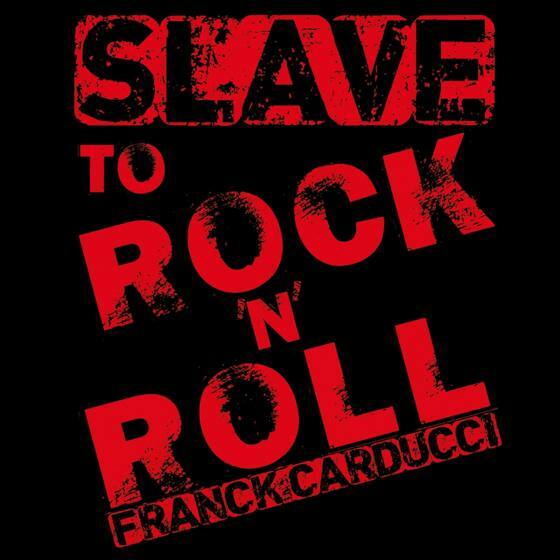 The Franck Carducci team is proud to announce the release of a new single « Slave to Rock 'n' Roll » on November 15 2018. A phenomenon outside his borders, Steve Hackett (Genesis) guested on his latest album and the « Classic Rock Society » magazine just awarded him "Best Overseas Band". we have made a special "radio-cut" version (4 minutes) available on demand ... just ask us! 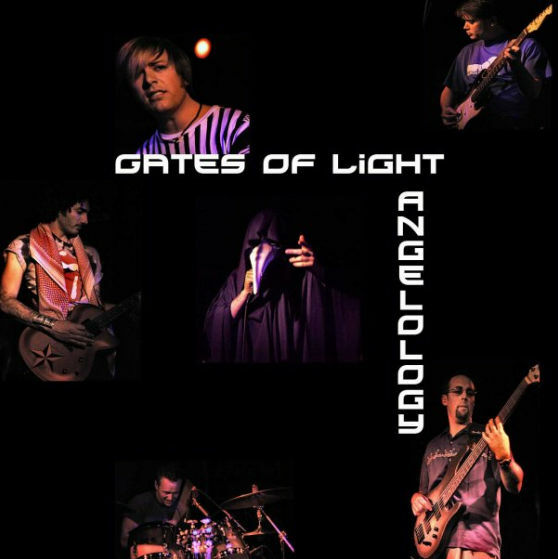 Gates of Light is a Berkeley-based progressive rock band. 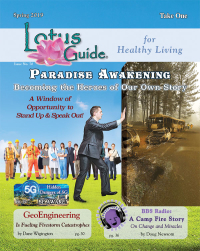 Get ready for an organic music experience that will stimulate your body, mind and spirit! 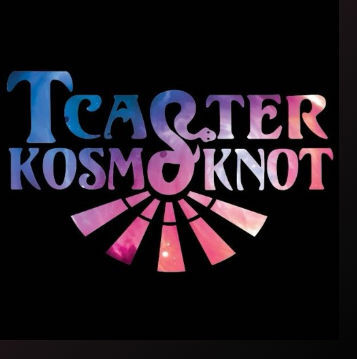 T-Carter and Kosmoknot is an Atlanta, GA based rock band with fused elements of blues, Americana, country and soul that is truly refreshing.